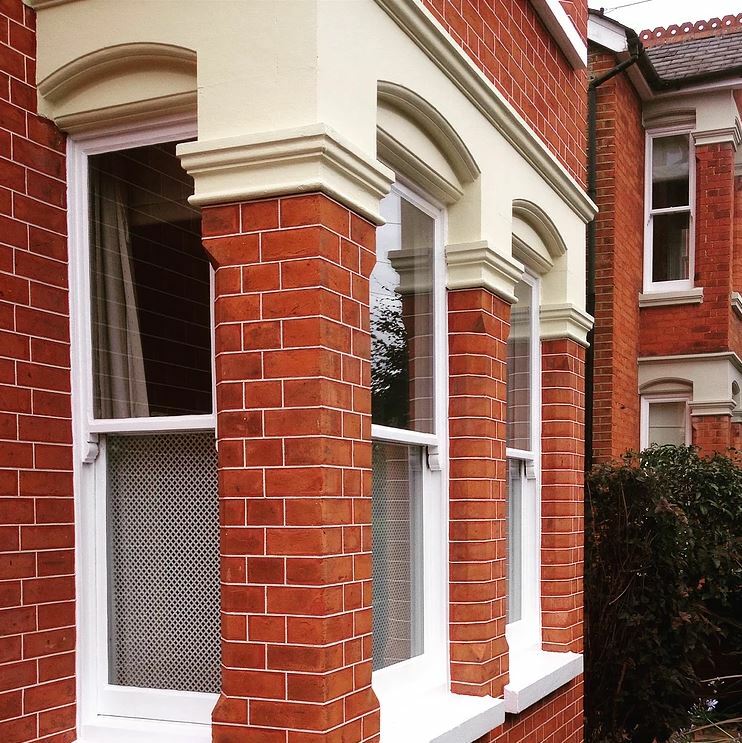 At Blast Restore Ltd we have over 40 years’ experience in Brick Restoration, Brick Repointing, Façade and Brick Cleaning, Façade Restoration, Sand Blasting, Paint Removal and Tuck & Lime Pointing. 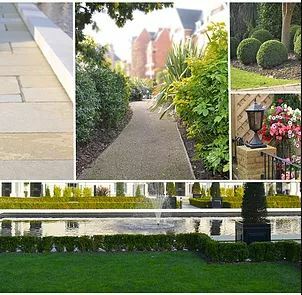 We also work on Landscaping, Decking, Patio, Turfing and all kinds of garden maintenance, so if you are looking for building contractors and painters and decorators in Kingston, New Malden, Sutton or the surrounding areas, then give us a call. 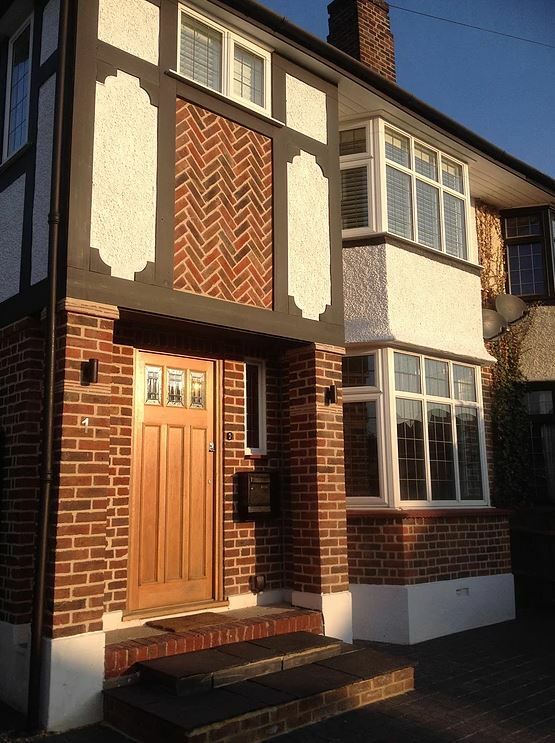 We are a highly professional, enthusiastic and affable home improvement company based in London and the surrounding areas. At Blast Restore Ltd, we specialise in heritage restoration for period properties using traditional materials and craftsmanship. As a highly motivated business, we continuously take immense pride in delivering superior client service and ultimate satisfaction. 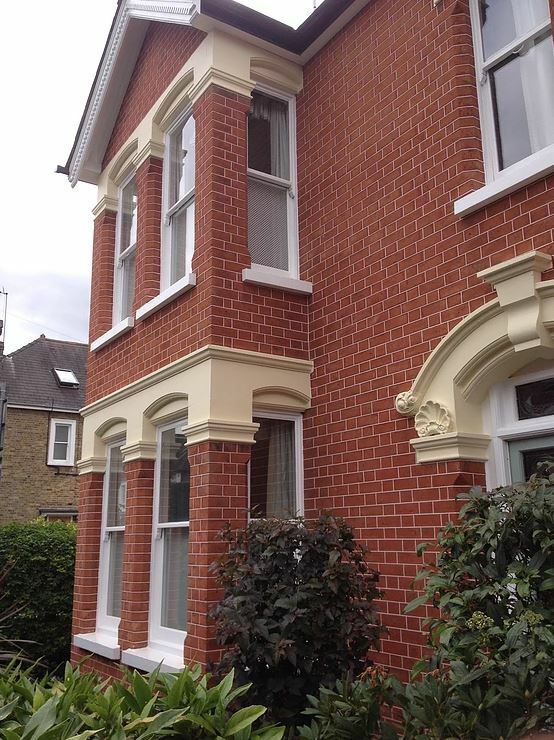 We are happy to help with your property maintenance in London, Sussex, Kent and beyond. 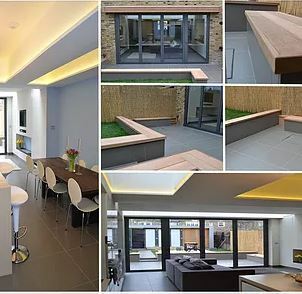 So, if you have any design ideas or are looking for something at a cheap price make sure to contact us today to speak with our architects or builders. If you’re looking for a low-cost property refurbishment company in London who you can trust, then give us a call on 0208 408 3912. We are your local experts when it comes to building maintenance. 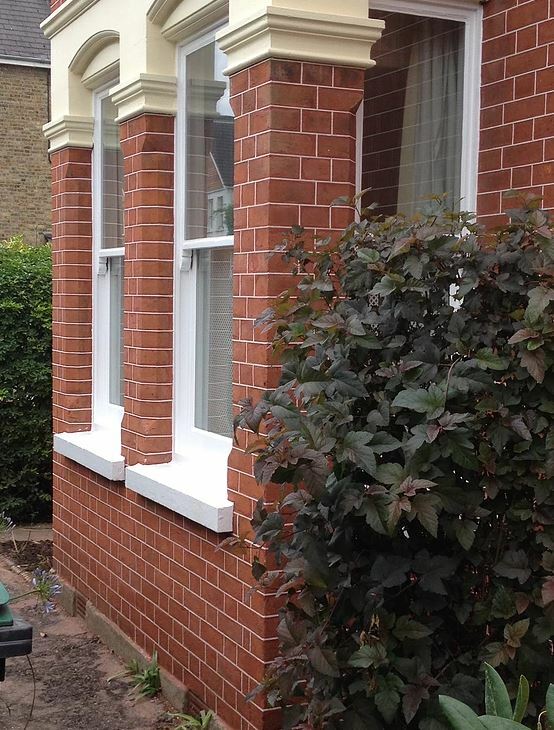 One traditional repointing method we use is Tuck Pointing. 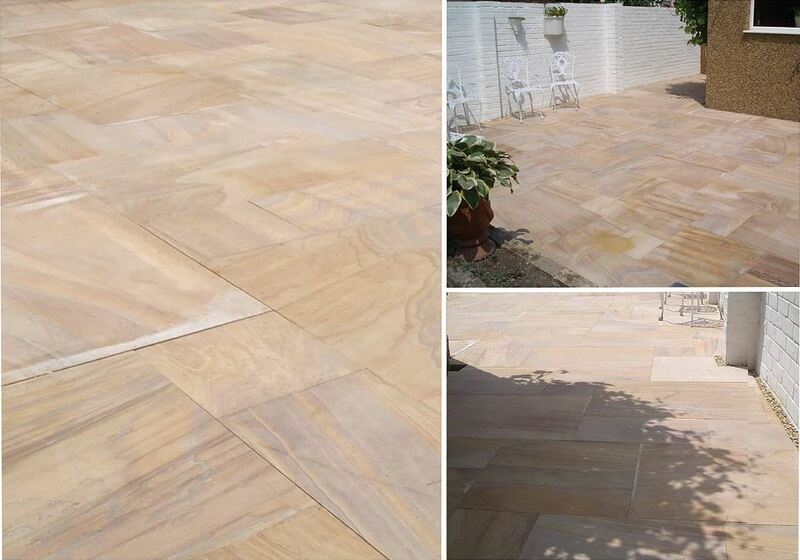 The process involves a lime coloured mortar that matches the bed joints and the existing brickwork. 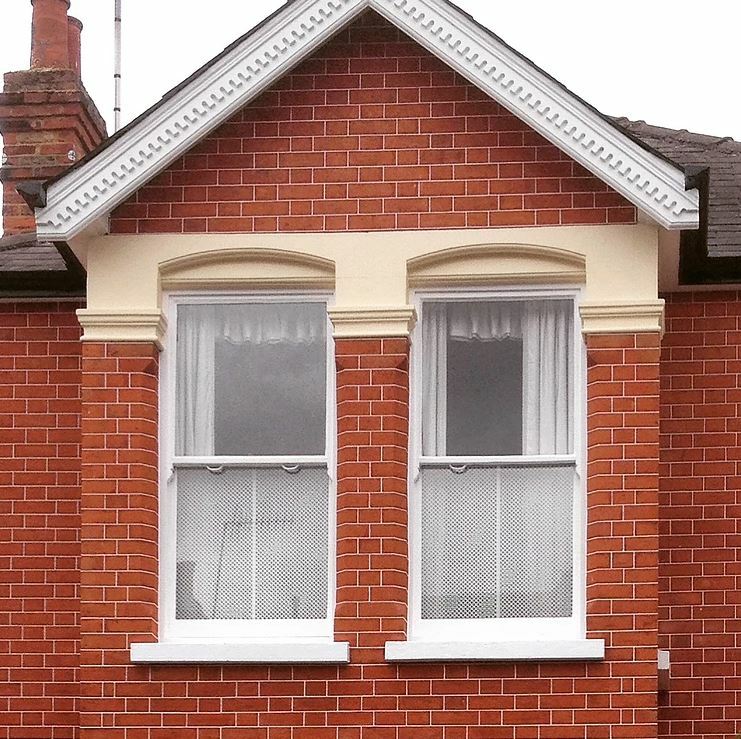 It is often used to disguise inferior brickwork and give the grand illusion of gauged brickwork. 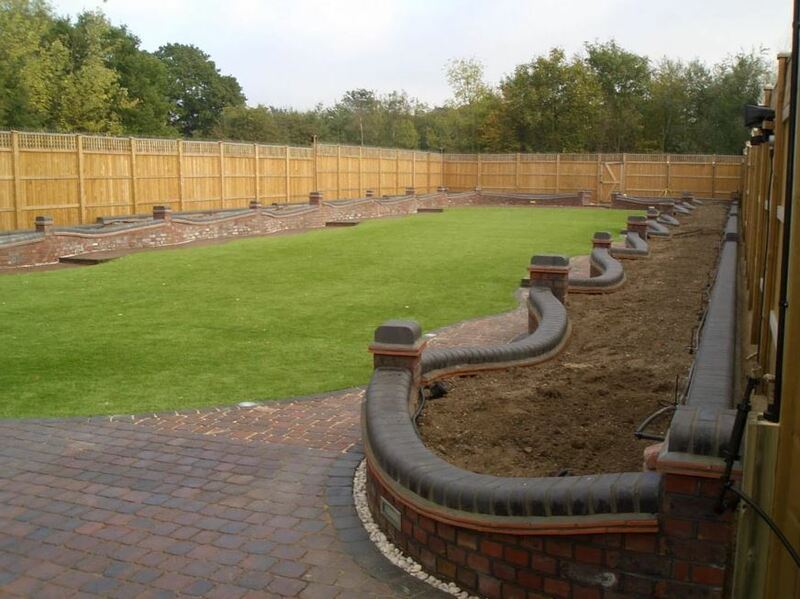 If you are looking for a professional to repoint your brickwork in Surrey and the surrounding areas, then contact us today. 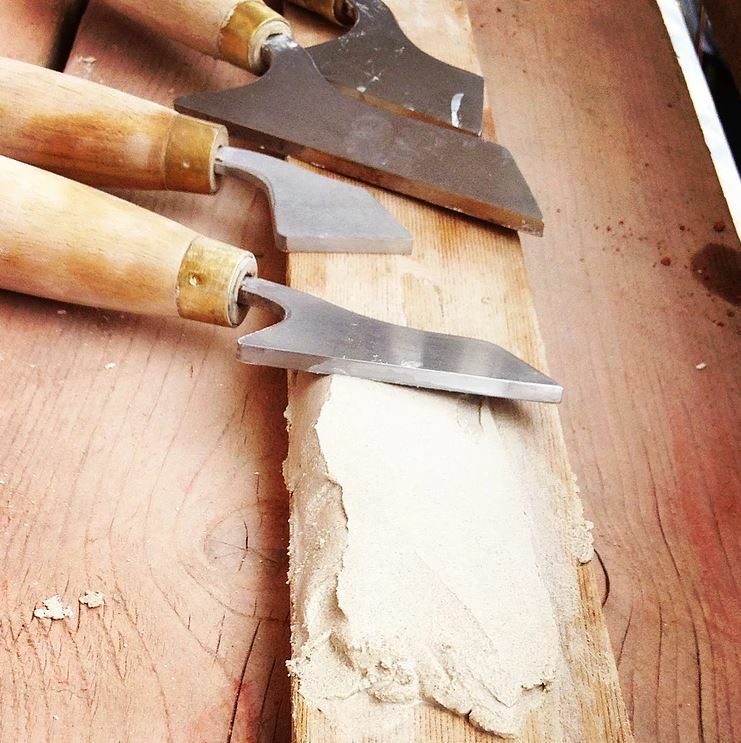 This is a highly skilled and refined craft and is rarely used on new constructions. This was historically reserved for grand façades as it was known as the ‘Roll Royce’ of pointing. Tuck pointing was historically applied to Georgian, Victorian and Edwardian brickwork were inferior and non-inferior bricks had been used. As a rule, if the façade had Tuck & Lime pointing applied and is in need of re-pointing then this should always be replicated both historically in style and material. 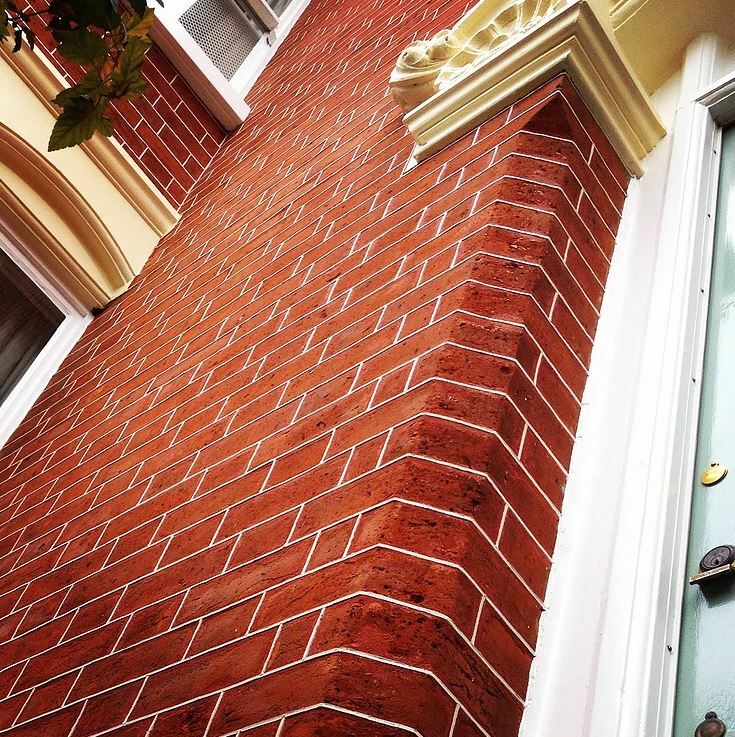 Blast Restore Ltd has 40 years of experience in brick restoration, façade and brick cleaning, façade restoration, paint removal and Tuck & Lime pointing. 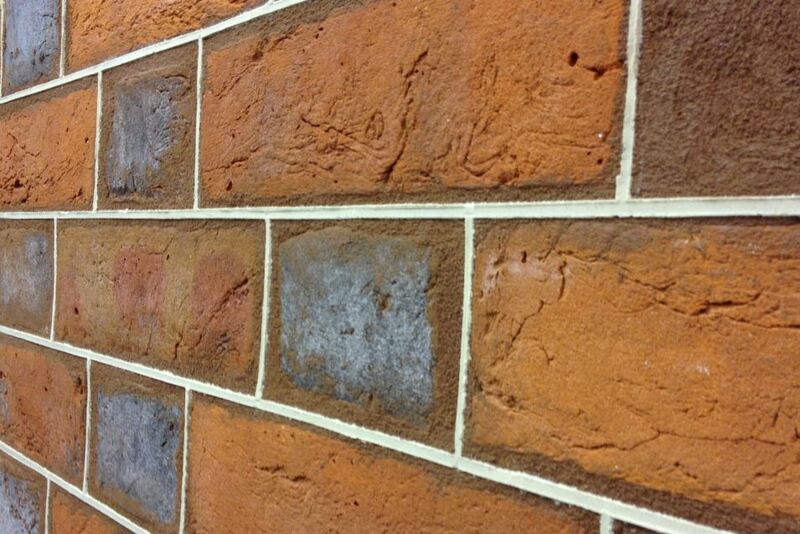 Lime pointing offers quite a few advantages over cement based mortar that should never be used on historic brickwork. 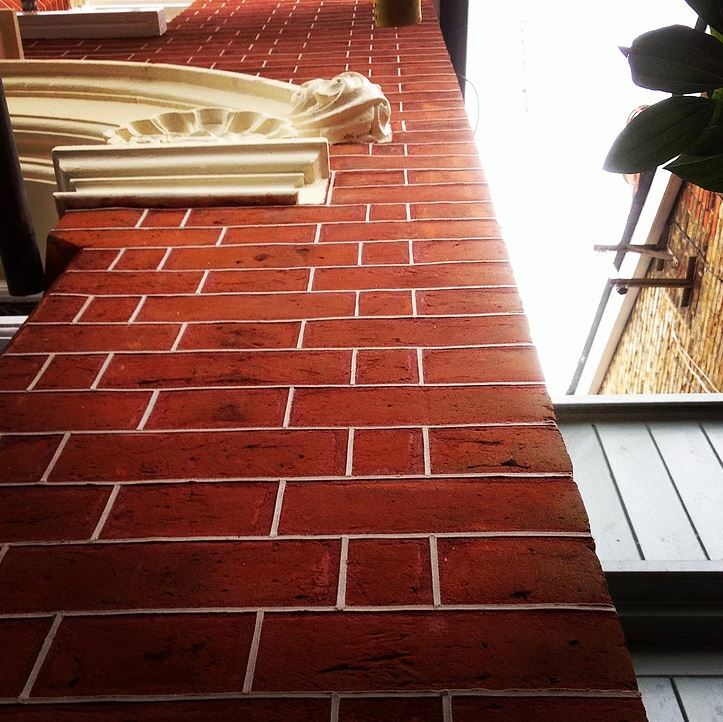 Lime is softer and microporous unlike cement, allowing for moisture to evaporate ‘breathe’ from the joints in your brick or stonework, whilst also allowing the masonry to move with thermal expansion thus being the best choice for historic masonry and used throughout conservation and approved by English Heritage. 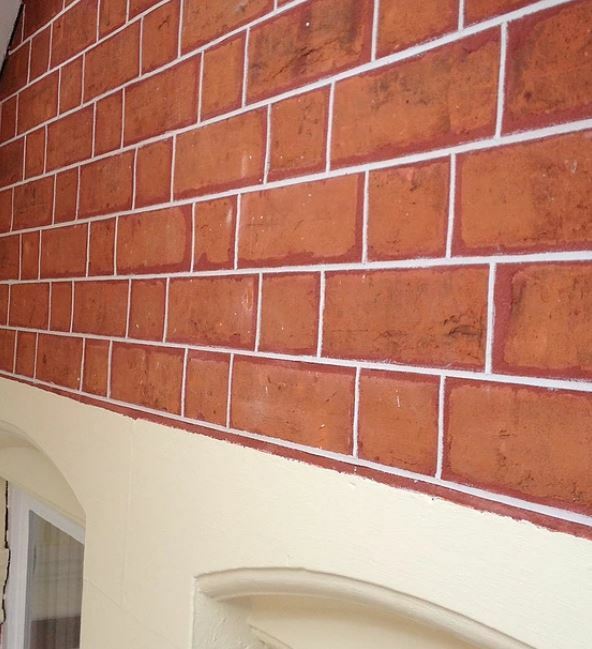 Lime pointing reduces damage to brick and stone masonry, the most common being spalling, lime pointing prevents high moisture levels and soluble salts building up that can lead to penetrating damp. Again lime pointing should be carried out by an experienced professional. 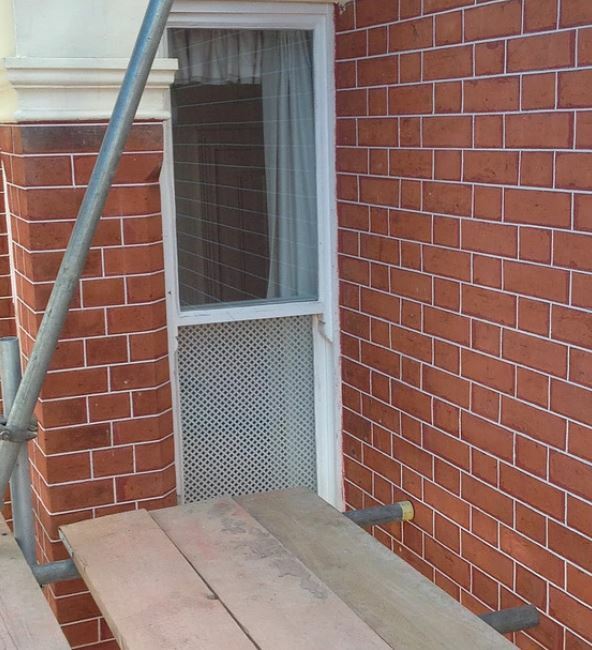 Existing pointing must be raked out sufficiently, normally twice the depth of the brick joint size as a rule. 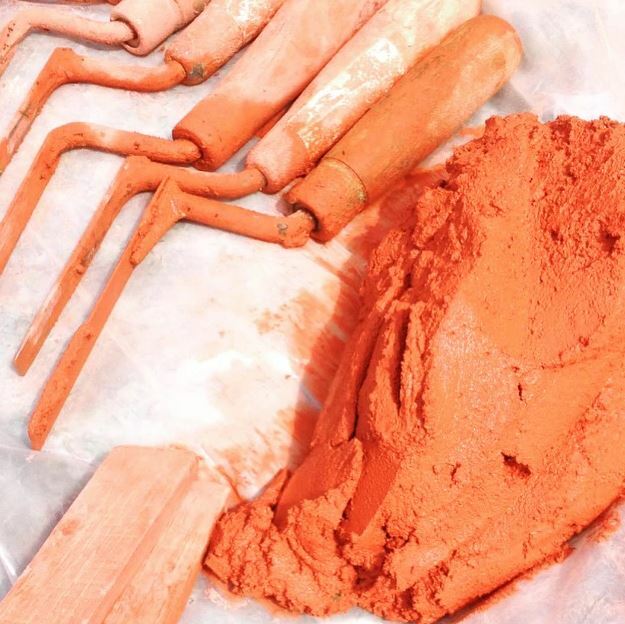 Lime putty must be prepared in a way to reduce shrinking and great aftercare must also be applied during the curing stages. 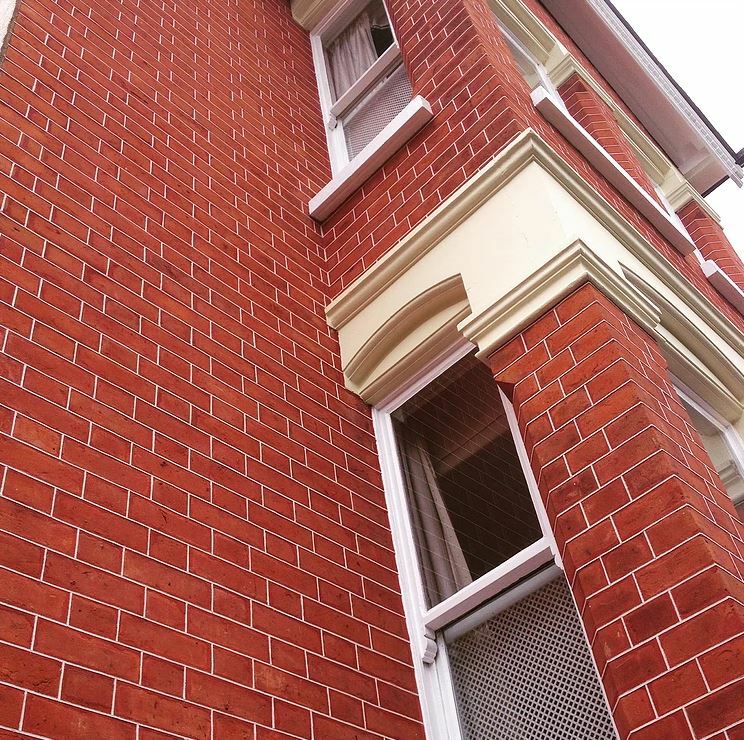 Blast Restore Ltd offers various methods of façade and brick cleaning depending on the extent of how much carbon deposits have built up. We use a super-heated steam system by Thermatech which is approved by English Heritage. All our operatives are fully trained and equipped to handle this. If you are searching for restoration companies in the UK, then choose Blast Restore Ltd, we will be happy to help you. 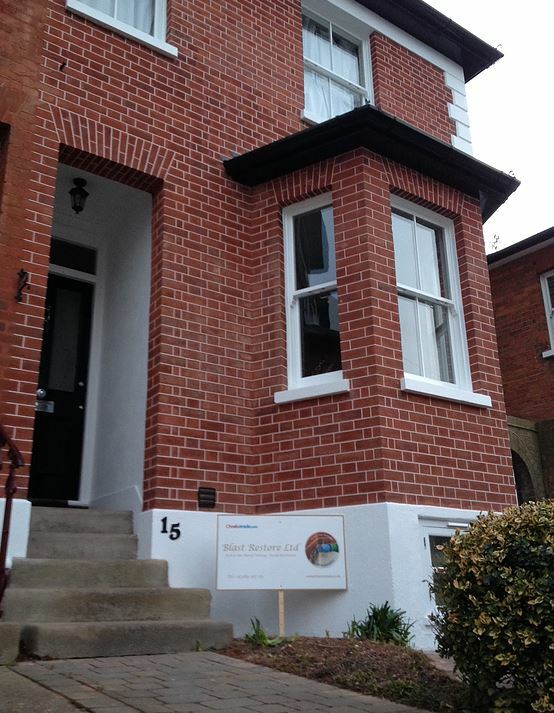 London & Surrey’s leading building restoration specialists. 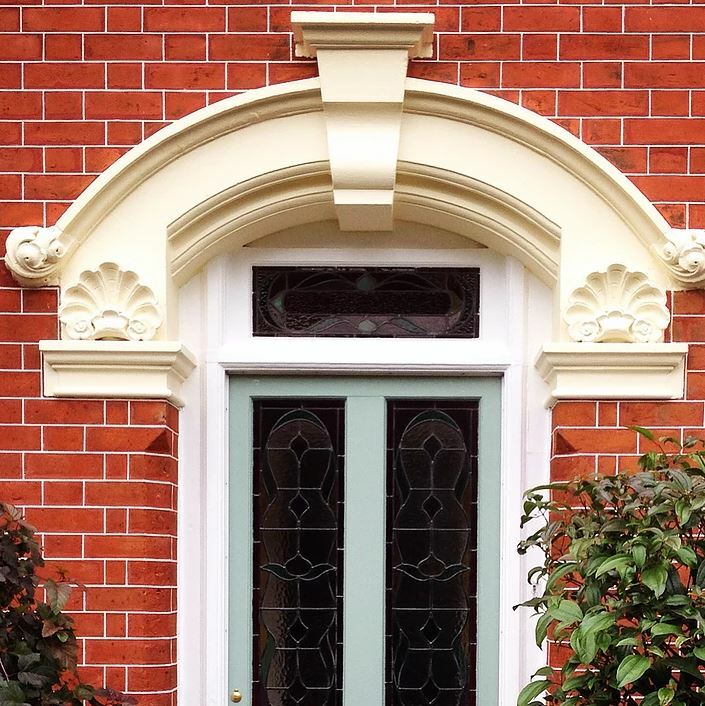 Blast Restore Ltd is a highly professional, enthusiastic and affable restoration company dealing in period properties using traditional materials and craftsmanship. As a highly motivated company, we continuously take immense pride in delivering superior client service and ultimate satisfaction. 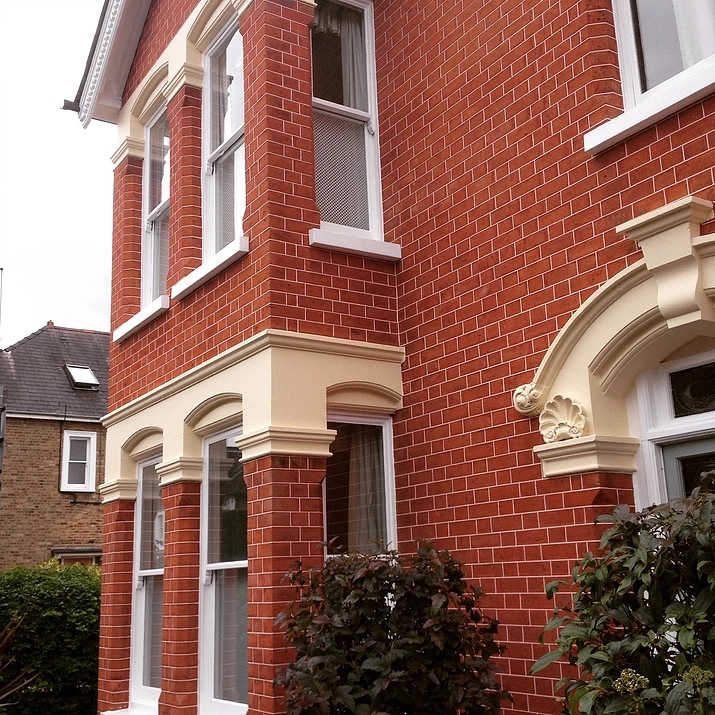 At Blast Restore Ltd, we also offer various methods of paint removal from façades and brickwork depending on the type of paint used. To remove the paint, Blast Restore Ltd uses a super-heated steam system by Thermatech. 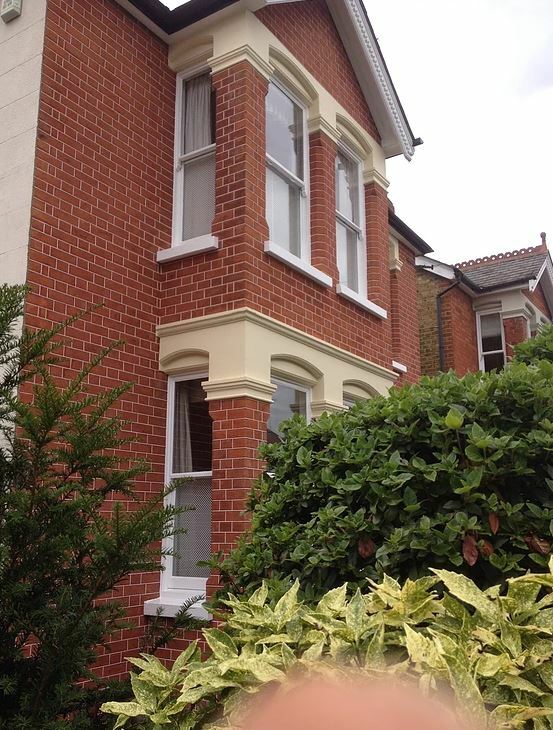 Are you looking for property maintenance services in Surrey? 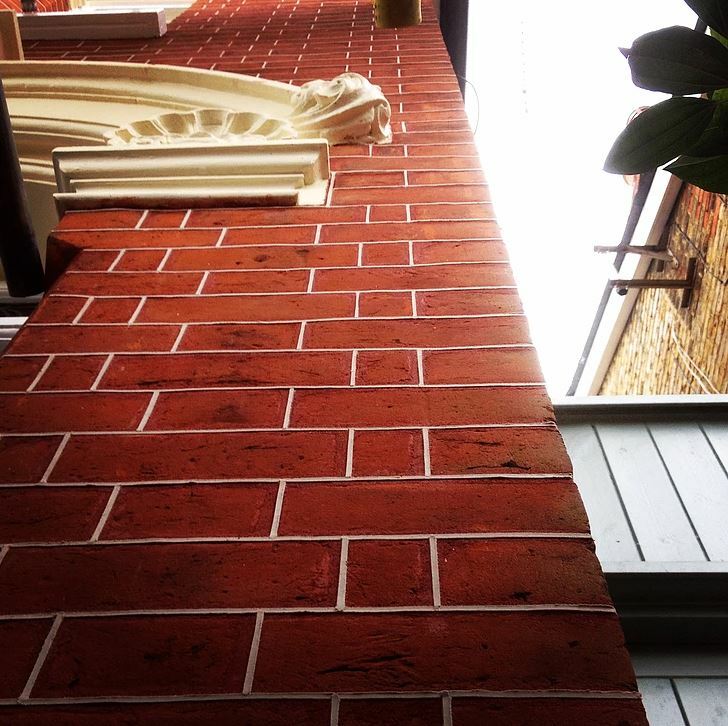 Choose Blast Restore Ltd to take care of your brick & façade paint removal to the highest standard. Blastrestore delivers a standard of excellence to all works and workmanship, unrivaled quality, finish and attention to detail. 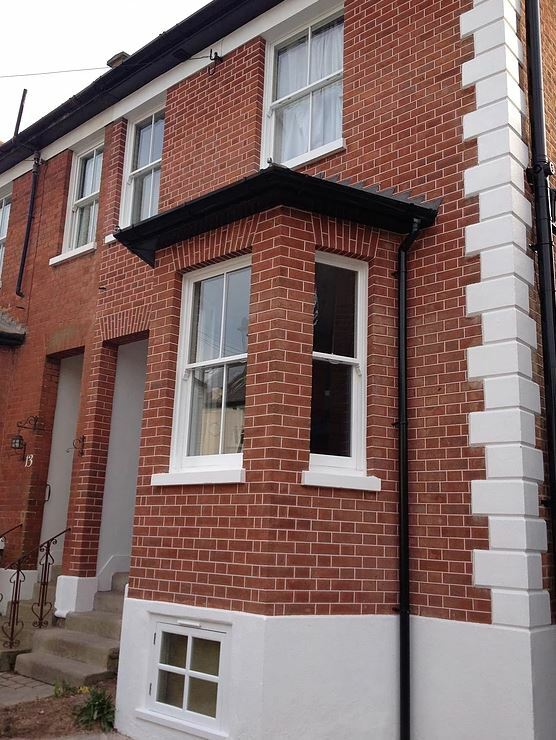 We specialise in brick, stone and timber restoration. 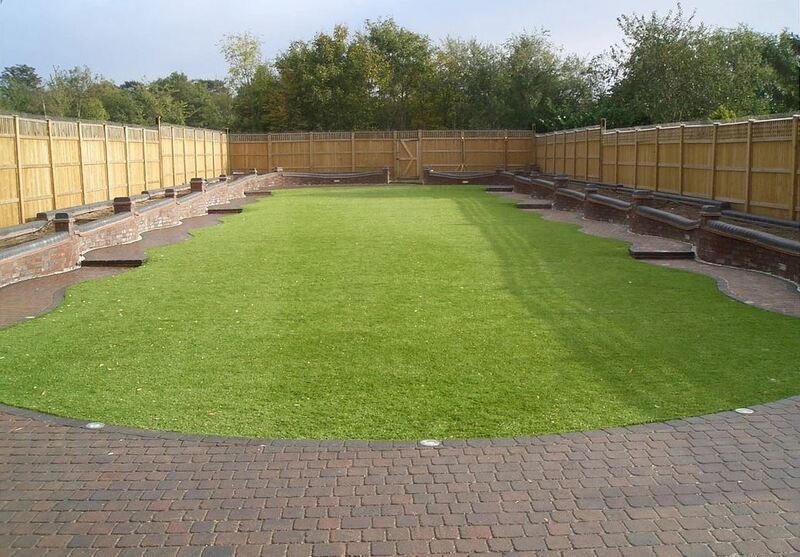 Our company is based in Surrey covering London, Sussex, Kent and the surrounding areas.